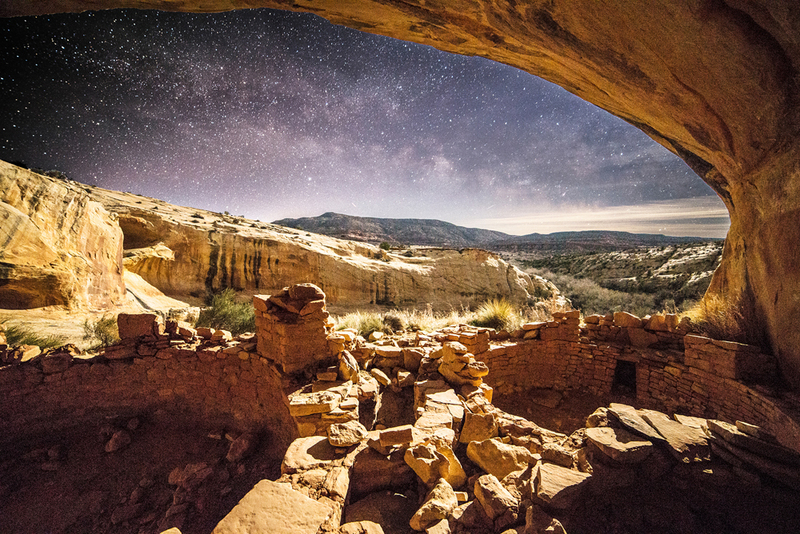 The night sky illuminates a wall of petroglyphs at Utah's Bears Ears National Monument. Time is running out to save one of America’s newest national monuments. 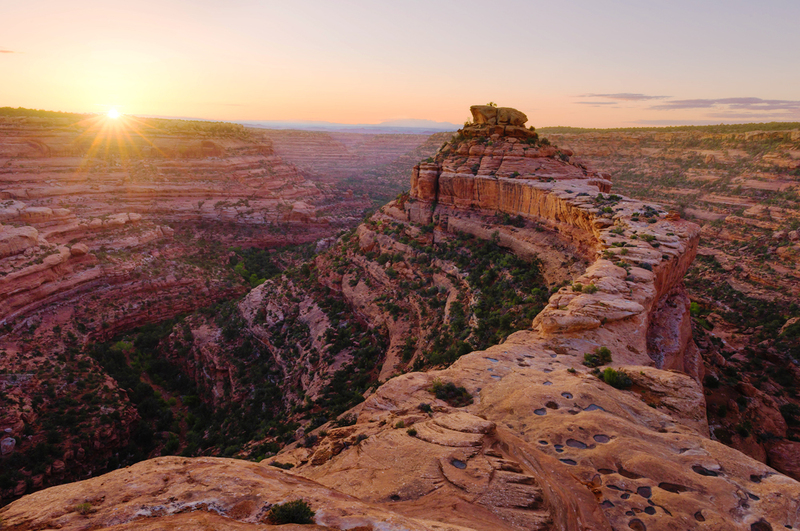 The rugged Bears Ears region of southern Utah boasts ancient cliff dwellings, rare wildlife, stunning canyon lands and the highest concentration of ancient cultural sites in the country. Its intricate petroglyphs, ceremonial sites and prehistoric ruins remain places of pilgrimage for Native American tribes. In December 2016, President Obama declared Bears Ears a national monument, protecting its 1.4 million acres of federal land from looting and development. But now, at the behest of conservative Utah lawmakers, President Trump could eliminate the monument or radically reduce its size. Trump issued an executive order last month calling on the Department of the Interior to reconsider federal protections for Bears Ears and 26 other national monuments. Bears Ears will be decided first. Starting today, the administration has opened a brief window for public comment on whether or not to keep the monument—until May 27. Please tell the Trump administration to preserve America’s treasured natural and cultural heritage. Take Action! Urge Secretary Zinke to protect Bears Ears National Monument. 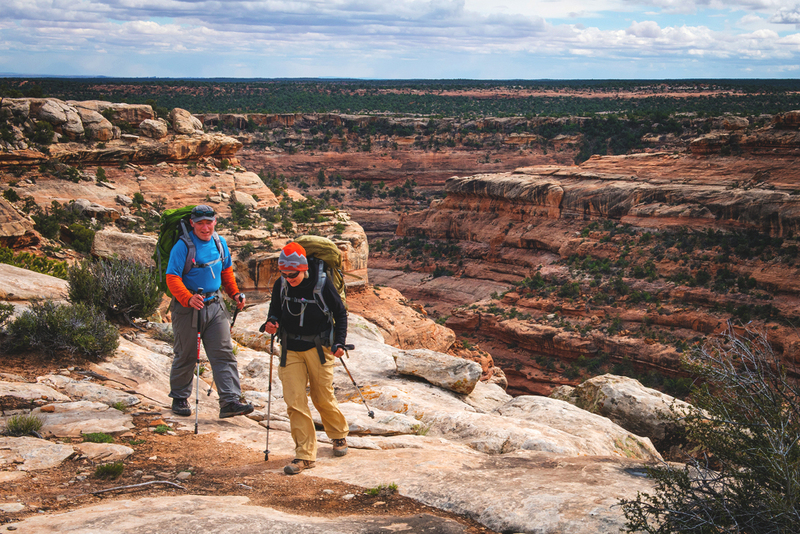 Two hikers trek through Bears Ears National Monument. 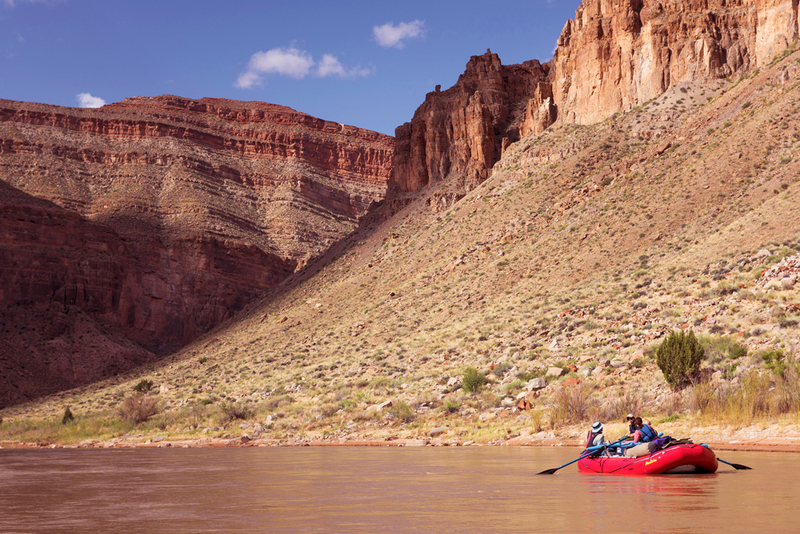 Boaters on the San Juan River in Bears Ears National Monument. The sun sets on Cedar Mesa, in the Bears Ears region of southeastern Utah. 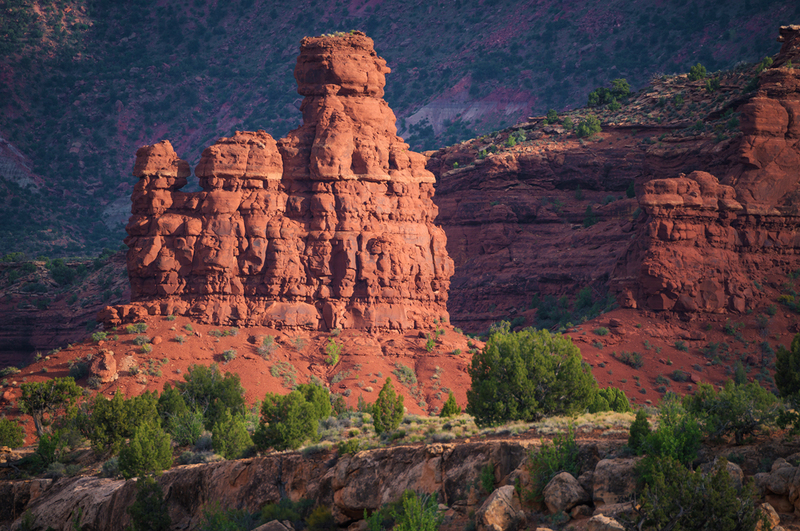 Cedar mesa is a cultural landscape sacred to the Ute, Hopi and Navajo tribes, as well as other Pueblo peoples. 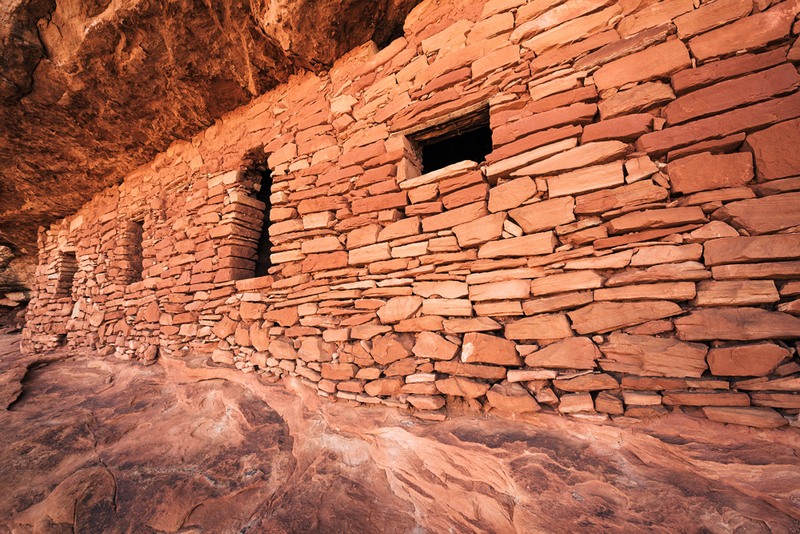 An ancient dwelling inset into a cliff face in Bears Ears National Monument. 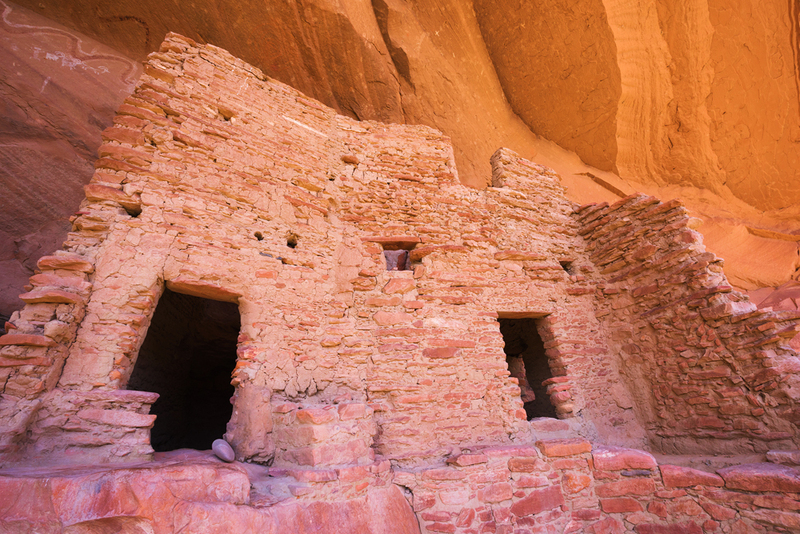 The Obama administration designated Bears Ears National Monument to protect its rich geology as well as Native American cultural heritage. The night sky lights up the landscape of Bears Ears National Monument.